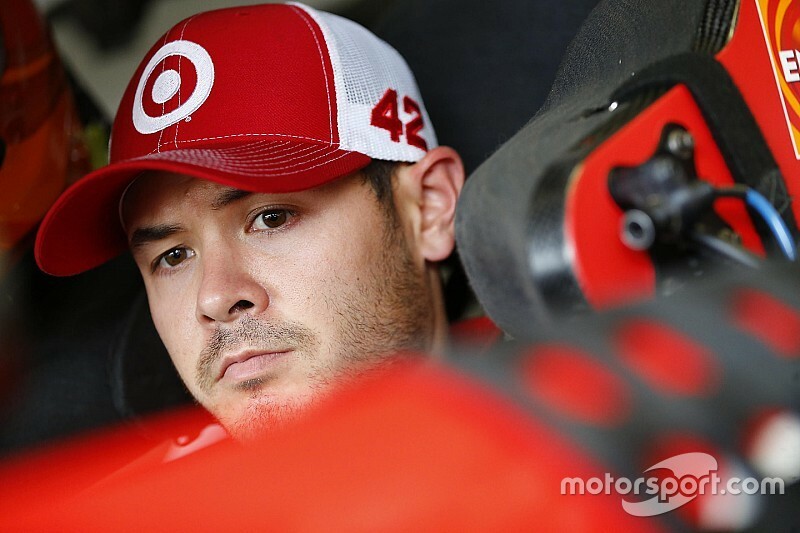 Kyle Larson led first practice at Phoenix International Raceway with a speed of 139.734mph. Larson took over the top spot from Joey Logano with 15 minutes remaining in the 85-minute session. 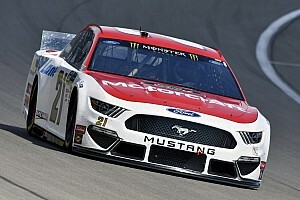 Logano’s lap of 139.324mph remained second quick in single lap speeds among the 40 drivers that took times on Friday in preparation of CanAm 500. 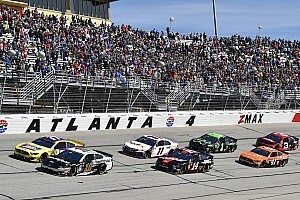 Chase Elliott (139.297mph) was third on the speed chart followed by Denny Hamlin (139.152mph), Martin Truex Jr. (139.136mph), Jamie McMurray (139.093mph), Jimmie Johnson (139.948mph), Kurt Busch (138.932mph), Ryan Blaney (138.894mph) and Matt Kenseth (138.707mph). Among the remaining Chasers, last week’s winner Carl Edwards was 13th in single lap runs, Kevin Harvick was 15th and Kyle Busch 19th. Busch’s 34 laps were the most completed in practice. After serving a 15-minute penalty, Harvick was the 31st car out on the track. The eight-time Phoenix winner posted an initial lap of 134.233mph which was the 27th fastest lap completed, then jumped up to 16th-quick in race trim. At the 45-minute mark, the No. 4 Chevy switched over the qualifying trim. 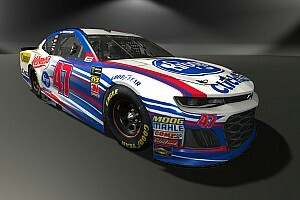 Harvick ran a total of 21 laps with a top speed of 138.265mph. The only incident in the first session occurred when Truex slapped the wall on his 13th and final lap in the closing minutes. He will go to a backup car for the rest of the weekend. Logano, the top Chaser on the board, is optimistic entering Sunday’s race despite never posting a win at the one-mile track after 15 starts. “This has been a good race track for us,” Logano said. 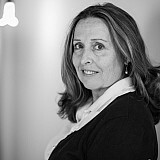 “In the past we have run really well here. We haven’t gotten the win yet but we have come really close and we had a good car here in the spring as well. Restarts become pretty hairy here, especially going up through the gears into one. There is no banking, no turn down the front straightaway so it is really hard to see the cars in front of you. Only three drivers qualified for Best 10 Consecutive Lap Averages. Tony Stewart led the category with a speed of 134.421mph followed by Blaney (133.594) and local favorite Michael McDowell (133.226mph). Logano on another Harvick win at Phoenix: "It isn't a given for him"